“You will find that it is necessary… | This Is Life. 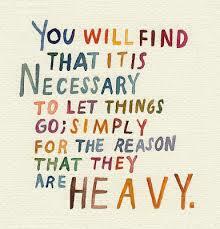 This entry was posted in Quotes and tagged Letting go, Life, Lifestyle, Moving On, Quotes, Women. Bookmark the permalink.